Self-driving cars could test soon with remote backup human drivers | Car News, Reviews, & Pricing for New & Used Cars. SAN FRANCISCO — Self-driving cars that back up their computerized system with a remote human operator instead of a fallback driver at the wheel could be tested on California roads as early as April, the state department of motor vehicles said. Relying on a remote human operator — who could control multiple autonomous vehicles from miles away — is a step that would allow a path to profitability in the nascent field of self-driving technology by eliminating California’s requirement for in-car minders. Experts believe early adopters of the technology will include ride-hailing services seeking to maximize paying passengers while eliminating paid backups traveling with them. The race to develop autonomous vehicles includes such global automakers as General Motors and technology giants like Alphabet Inc’s Waymo unit. If they are ready to deploy the remote monitor technology by April, it would be the first time they could test their cars on public roads in the state without physical drivers present. The remote control technology, already used by NASA and the military, is seen as a way to more quickly usher in the commercial rollout of self-driving cars. The new regulations are expected to be approved later this month, and take effect in April after a month-long public notice period. Companies like Nissan, Waymo and startups Zoox, Phantom Auto and Starsky Robotics have been working on the technology, which allows for a remote operator to take control of a vehicle if the underlying autonomous system inside the car encounters problems, known in the industry as difficult-to-solve “edge” cases. 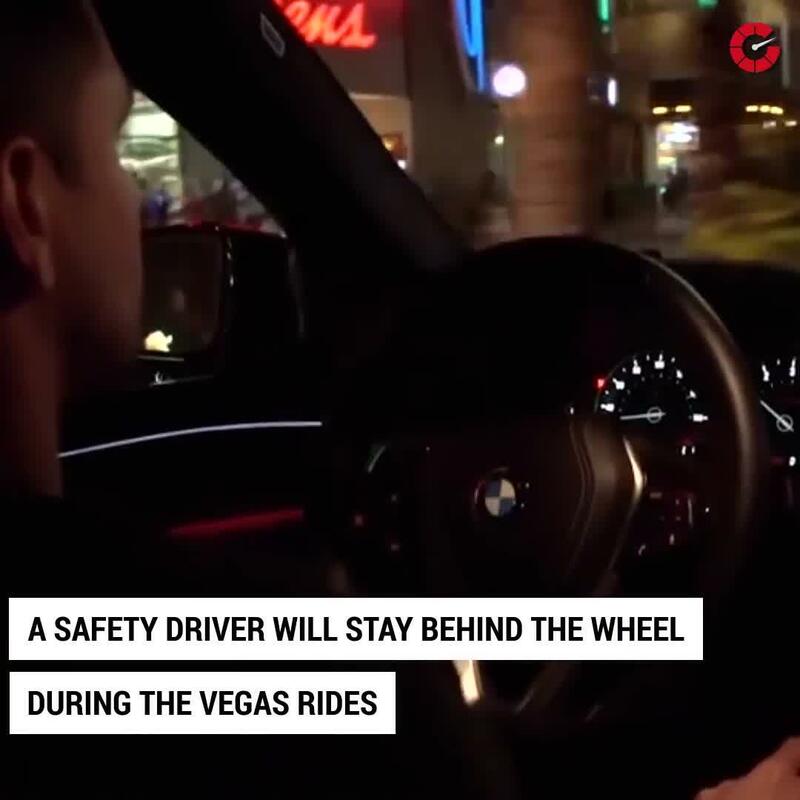 “We think we have the ultimate backup system — which is a human,” said Elliot Katz, co-founder of Phantom Auto, which last month at the CES technology conference demonstrated how cars driving in Las Vegas could be remotely controlled from Mountain View, California, over 500 miles away. The presence of a remote operator also helps companies reassure lawmakers and the public, said Katz, who said he expected companies to deploy such technology on California roads soon after April. Getting rid entirely of drivers capable of taking the wheel in case of problems has concerned some lawmakers. U.S. Senators Dianne Feinstein of California and Richard Blumenthal of Connecticut have questioned the safeguards in an autonomous vehicle bill currently stalled in the Senate. During a January Senate hearing, Zoox Chief Executive Officer Tim Kentley-Klay testified that “teleoperations” technology would play a role in the overall system of the Silicon Valley startup. “When your model is to have autonomous vehicles deployed as a for-hire service in cities, you are still going to need a command center in that city that has a human-in-the-loop oversight of the fleet, both to deal with vehicles if they have an issue but also to deal with customers if they need help,” Kentley-Klay said. The new regulations are expected to be approved on Feb 26 by California’s legal compliance agency, with the DMV then opening a 30-day public notice period beginning March 1. During that period, companies planning to test would prepare their applications, with the first permits potentially being issued on April 2, DMV spokeswoman Jessica Gonzalez told Reuters. “It will be interesting to see which manufacturer is the first,” she added.